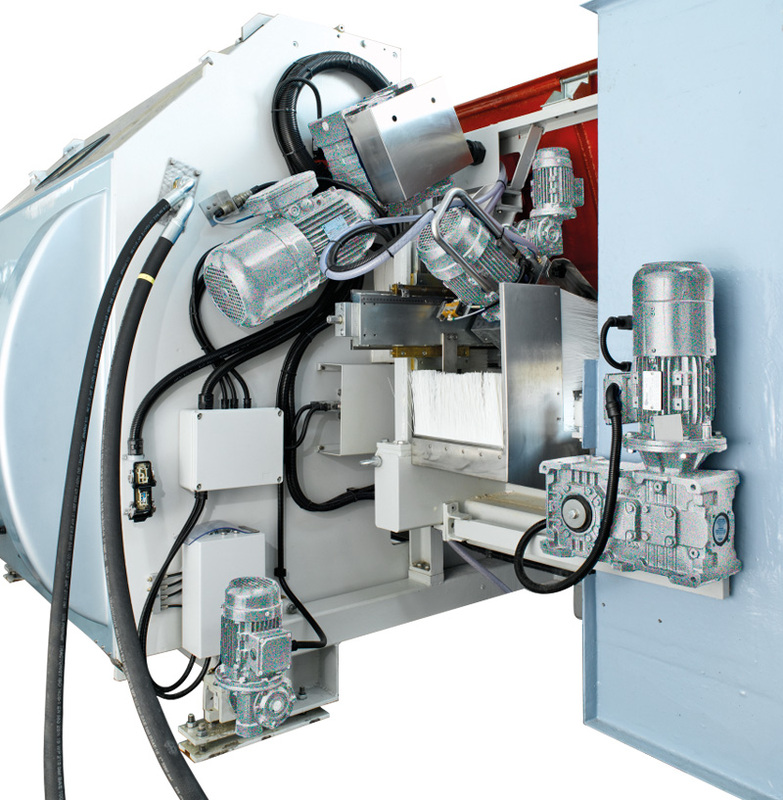 For high performance at a reasonable cost, Sasso created FLYING BULL. 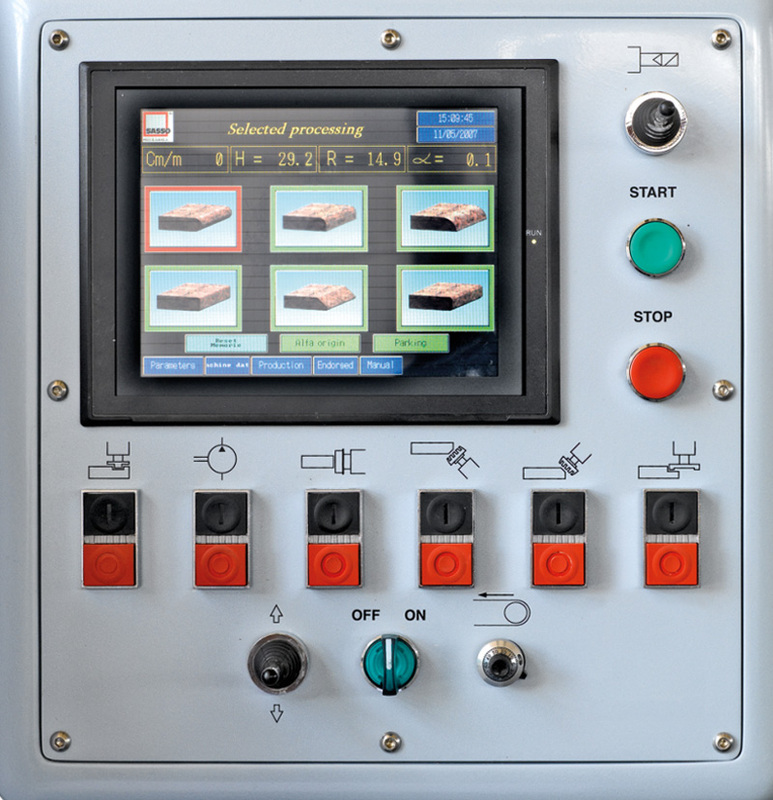 The perfect machine to polish flat and round edges, offering several options to complete the work. 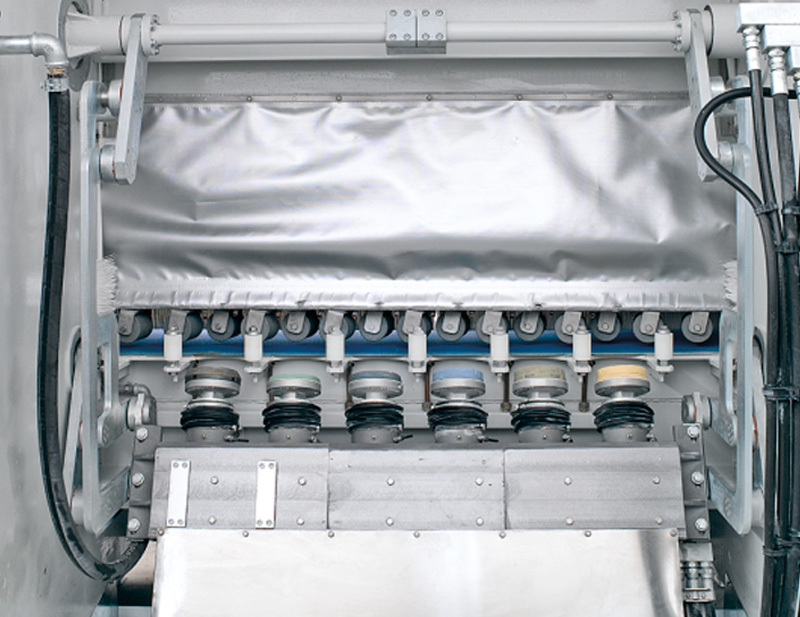 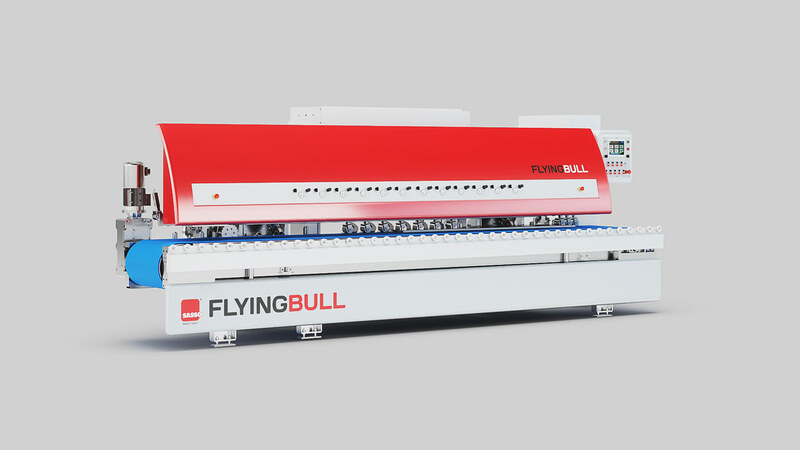 Flying Bull can be configured with multi-purpose spindles for special workings, in addition to normal edge polishing.